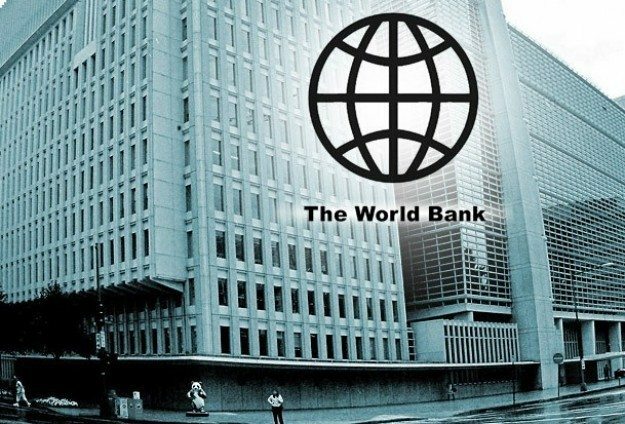 Even though Albania made significant improvements in Doing Business 2017 report elaborated by the World Bank (WB) for 190 countries by jumping 32 places and reaching the 58 place, it still ranks below the other countries of the region. According to WB’s data, Macedonia has the best performance for the region as it ranks tenth in the world in terms of doing business indicators, fourth for starting a business and 11th for construction permits. As it seems, it is not a coincidence that the neighbouring country is attracting a considerable number of investors in various sectors. Moreover, Romania ranks 36th and Bulgaria is positioned in 39th place while Croatia ranks 43rd and Serbia in the 47th place. The latter is also one of the countries of the region that attract foreign investments. Montenegro ranks 51 and it is followed by Albania in the 58 place. Only Kosovo and Bosnia and Herzegovina rank behind Albania. Registering property and resolving insolvency are Albania’s lowest indicators compared to the other countries of the region.